We offer one of the largest selections of wallpaper in Montreal, whether for a mural, vinyl or high-quality wallpaper, you will find everything you need in house. Our designers take the time to introduce you to the products and find what would be best for your home. We also calculate the quantity needed and we make a quote quickly. What is good with the use of wallpaper is that it gives attention to the room, suddenly there is an atmosphere and there is no need to add many other decorative elements. 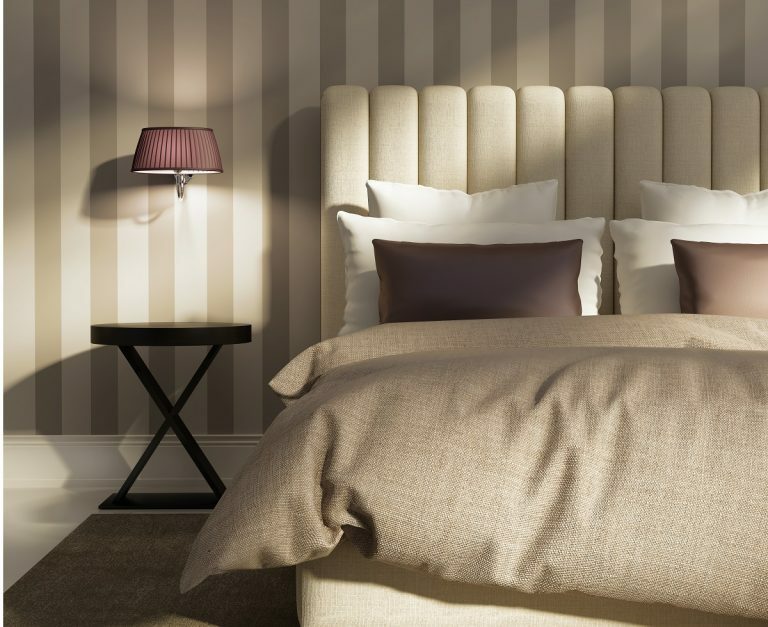 The choice of a good wallpaper can make a small room larger, give a depth effect and even a warm or enveloping effect. Our team offers a home-based consulting service by a designer for the right choice of patterns and colors, a detail can make a big difference. In addition, we offer master upholsterer services which are accessible and strongly suggested by professional installers. 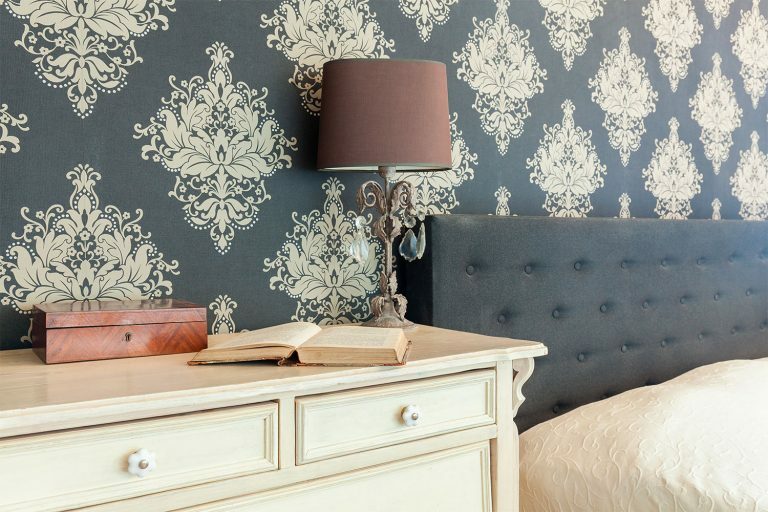 For a big change at a low price, the wallpaper is the perfect solution and will give a new style to your space. Discover all the styles, colors and textures that will make you cringe with excitement. The effect will be remarkable.